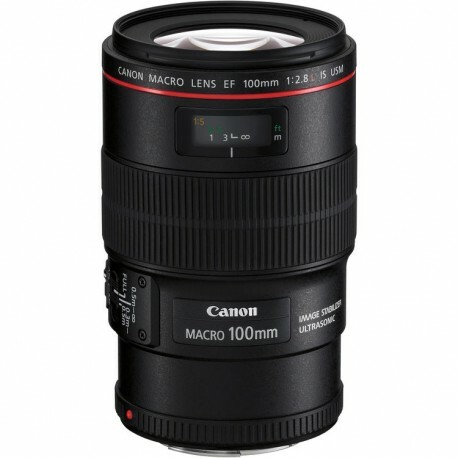 The EF 100mm f/2.8L Macro IS USM Lens from Canon is the L-series version of Canon’s popular 100mm Macro lens. 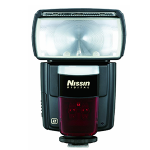 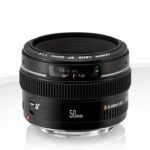 As an L-series lens it offers the utmost in optical construction, including ultra-low dispersion lens elements and moisture and dustproof seal structure on the barrel. 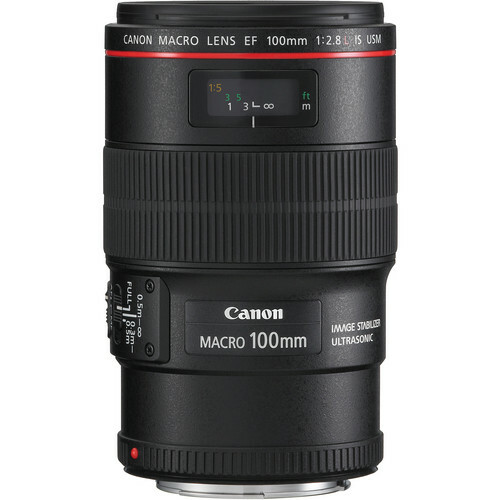 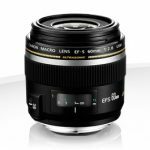 Its 100mm focal length is effective for portraiture and other telephoto applications and as a macro lens with 1:1 magnification and a 12″ minimum focus distance, it is ideal for life-size close-up imaging. 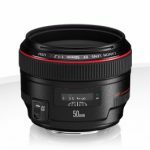 Categories: Canon, Lens & Flash, Lenses.